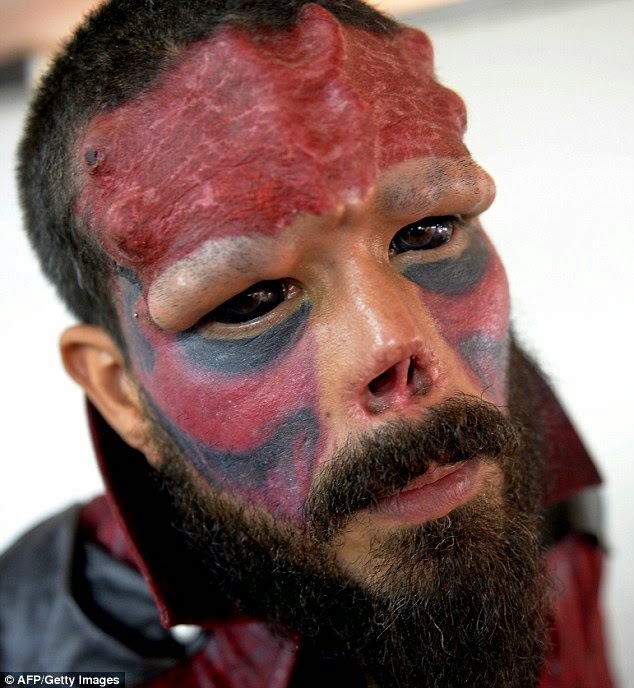 Venezuelan man has taken body modification to the extreme in a bid to make himself look like comic book super villain Red Skull. Henry Damon, 37, had already had several subdermal implants on his forehead before having part of his nose removed in order to achieve the right Marvel madman look. 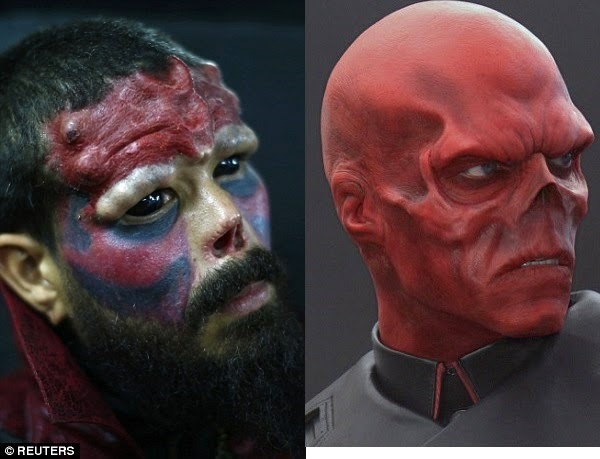 The married father, who now calls himself Red Skull, also tattooed his eyeballs black before adding red and back face tattoos to look like the comic book villain. Red Skull first appeared in 1947 as the Nazi agent arch-enemy of Marvel hero Captain America and most recently appeared in the 2011 film Captain America: The First Avenger, played by Hugo Weaving. 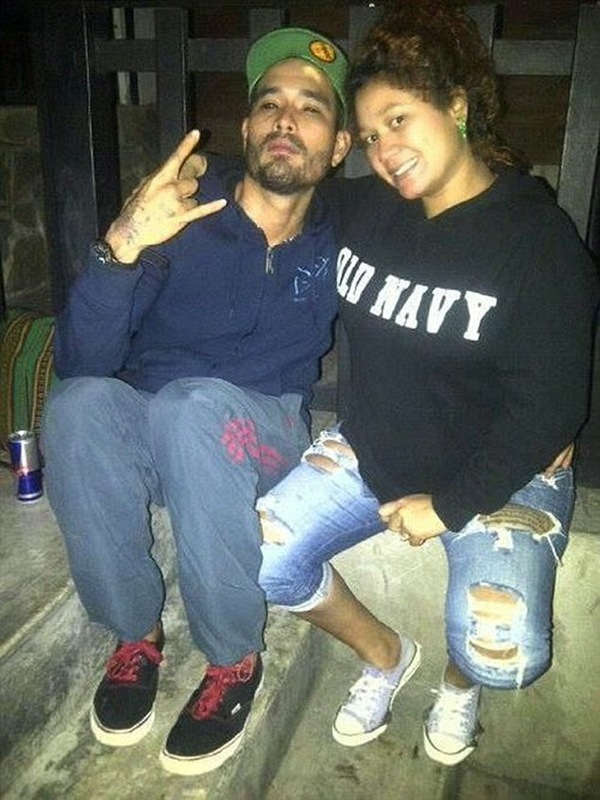 Despite the drastic surgery, Mr Damon, from Caracas, Venezuela, is getting ready to take it even further to fulfill his dream. Henry and the character he wants to look like to. 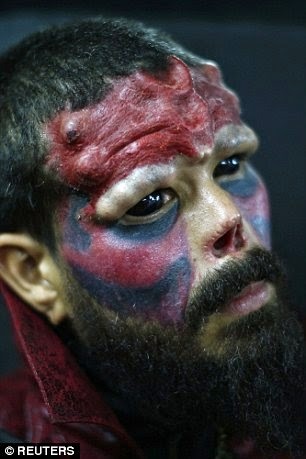 No response yet to "Venezuelan Man Had Have Surgery on His Face to Make Himself Look Red Skull"